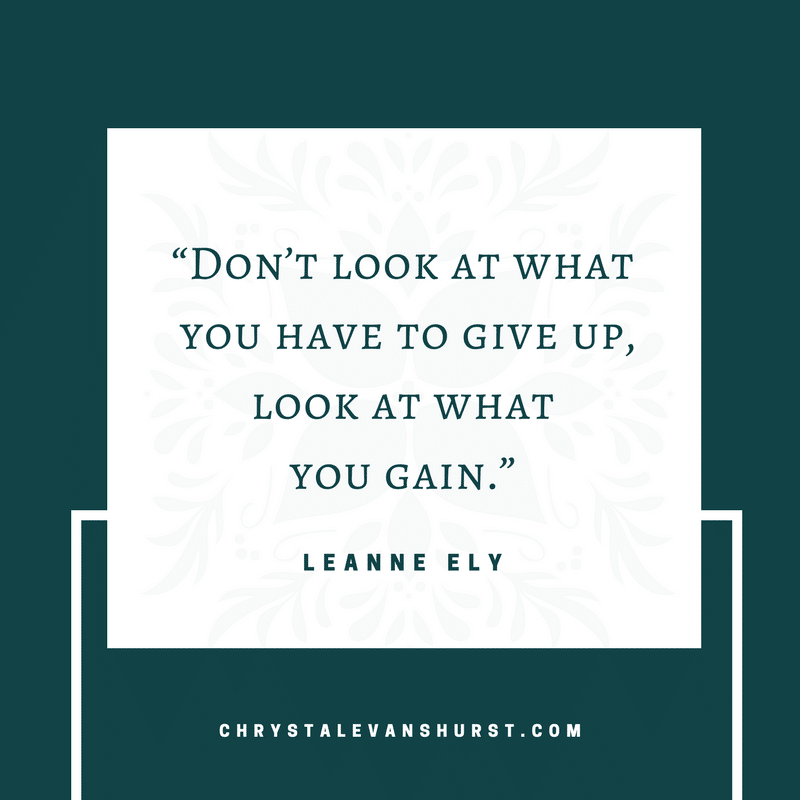 Today I’m talking with blogger and founder of Saving Dinner, Leanne Ely. Leanne Ely began creating Menu-Mailers on SavingDinner.com in 2001 to help families get back to the dinner table.Leanne has been featured on ABC, in the New York Times, Chicago Tribune and more but she has also been a homeschooling mom and is all too familiar with being overwhelmed with a long list of to-do items. SavingDinner.com’s goal is to bring families closer together by enjoying healthy and easy-to-prepare meals. With the goal of bringing families together coupled with her own personal health struggles, Leanne has learned a lot that has helped her to share menu plans with others. Leanne talks about 1) You not being matyr over meals, 2) Taking short cuts when possible, and 3) Planning to take a day off from cooking. All of those things totally make sense to me! We talk about how to get your family involved in meal time, minimizing your time in the kitchen, and how to make sure you give yourself a break. This is a practical and educational chat that will leave you more prepared for preparing great meals for yourself or your loved ones and will help you gathering your family together. Connect with Leanne on her website, Facebook, and Twitter. 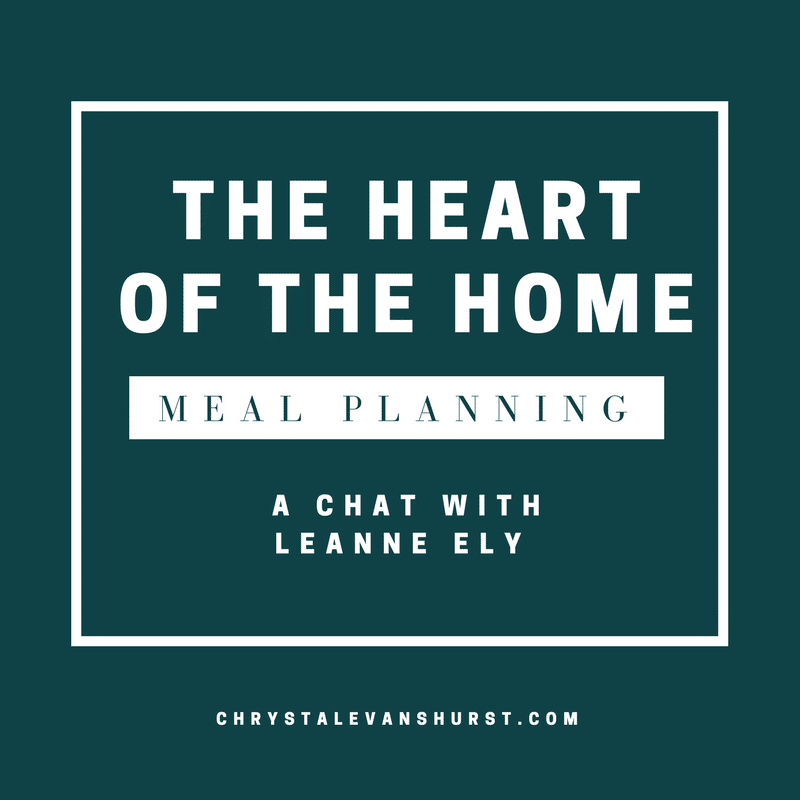 Want Leanne’s help in planning your meals? Sign up for Dinner Answers! Go whole hog and make a major commitment if you are ready. Heard about the Instapot? It’s the latest rage in healthy quick cooking. Grab it here! Do you meal plan? What tips and/or resources do you have to share? What are you doing or do you need to do to promote a healthier lifestyle? Have you tried paleo and/or low carb eating plans? How did it work for you?